Bro. Clifford Flint, a native of Decatur, Georgia, was born December 1, 1927. He is a 1957 graduate of Morehouse College, where he was initiated into Alpha Rho Chapter of Alpha Phi Alpha Fraternity, Inc. on May 5, 1955. Bro. Flint has been a life member of the Fraternity since 1976. He had a dynamic career of over 40 years as a teacher and principal in the Springfield public school system. As a tribute to Bro. Flint's outstanding career and high regard for academic excellence, Theta Iota Lambda Chapter's non-profit presents an annual scholarship named in his honor-the Cliff Flint Award for Academic Achievement-to a high school male who has achieved superior academic performance. Bro. Flint is highly involved as a mentor and member of Black Men of Greater Springfield, a non- profit that provides young black males with access to positive role models to assist them by developing leadership skills, fostering moral integrity, and instilling goal-oriented excellence. Bro. Frank H. Buntin was born October 1, 1925, in Andover, Massachusetts. He received a Bachelor of Science degree in education from Springfield College in 1951 and a Master of Science degree in education from Boston University in 1959. 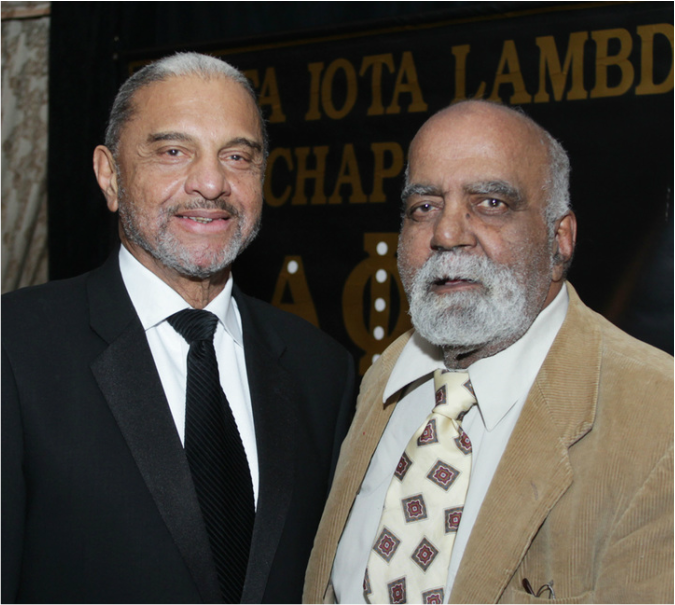 He was initiated into Eta Alpha Lambda Chapter of Alpha Phi Alpha Fraternity, Inc. in New Haven, Connecticut on November 13, 1962. Bro. Buntin's career as an educator spanned over four decades and included various roles and responsibilities with the Springfield public school. 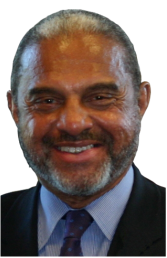 He also served as president of the Greater Springfield, Massachusetts Branch of the NAACP and advised several mayoral and gubernatorial campaigns as an advocate for equitable social policy and policy reform. During his active career, Bro. Buntin was also a strong advocate for equal employment opportunities and often challenged employers who did not treat their employees fairly. Through its non-profit organization, Theta Iota Lambda Chapter provides an annual academic scholarship - the Frank Buntin Scholarship Award for Community Engagement and Social Justice-named in his honor.